The National Wine Centre couples an idyllic location with a unique atmosphere. 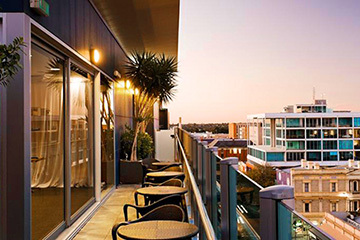 Situated on the edge of Adelaide's stunning Botanic Gardens, it is a combination of eye-catching architecture and smooth functionality. The National Wine Centre of Australia is an award-winning venue with award-winning service. Choose from our six function rooms, perfect to suit any event from 10 to 1000 people - Hickinbotham Hall, Exhibition Hall, Ferguson & Broughton Rooms, The Gallery and The Vines. 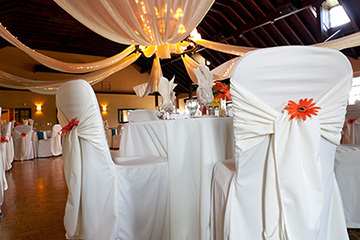 Our facilities can cater for as little as 10 or as many as 1000 guests. 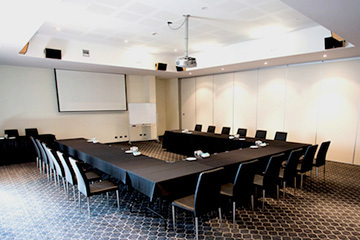 Conference facilities include state-of-the-art technical and audiovisual equipment and pillarless function spaces. The complex features outdoor terrace areas with views of the Botanic Gardens, natural lighting and spectacular architecture. Our extensive cellar and function menu featuring the best produce, primarily sourced from South Australia, will tantalise your tastebuds. Choose from expertly crafted function menus and wine packages designed to leave a lasting impression long after your event is finished. 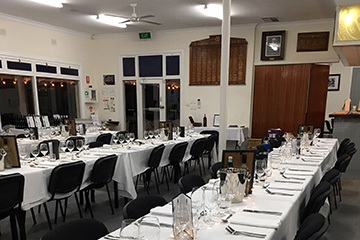 Our corporate function packages comprise a wide selection of Day Delegate, Conference, Cocktail and Lunch and Dinner options. We provide state-of-the-art technical and audiovisual equipment through our partner, Scene Change.